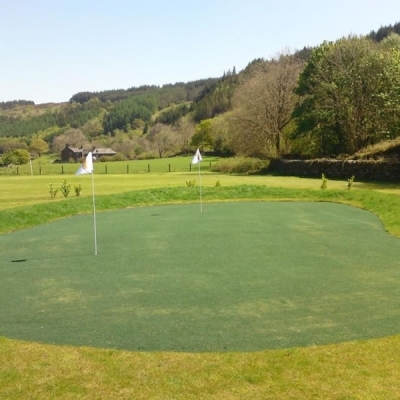 The Commercial Pro Putting Green is a top of the range nylon turf product with a strong backing material and dense pile. 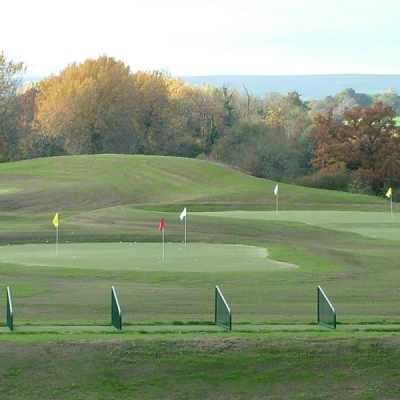 It is more suited to commercial and professional applications and larger size greens. 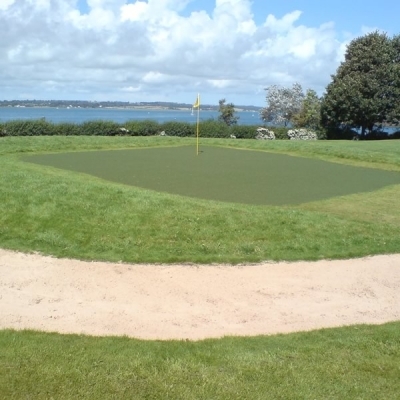 The product only requires a light dressing of kiln dried sand and has a putting speed of 10 on the stimp meter. 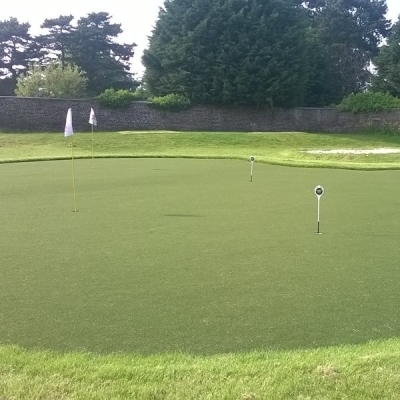 The Commercial Pro Putting Green turf is available in 4 metre width roll sizes. 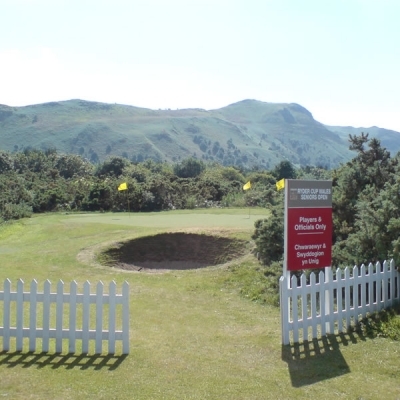 We can assist with your design requirements and supply the hole kits and joining materials required. The turf can be easily cut and joined if required. We supply the hole kits, the joining materials and comprehensive installation instructions. You will also be offered the support of a helpline service. 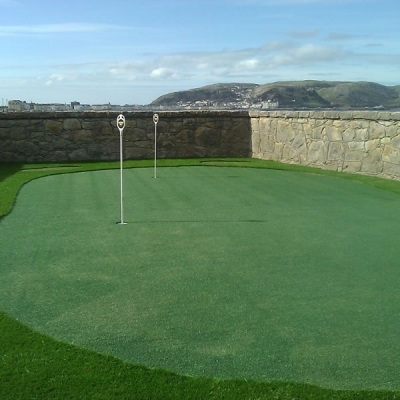 The Commercial Pro Putting Green is also suitable for indoor applications. The surface does not require an addition of sand for indoor applications and is therefore suitable for installation on level, wooden floors. 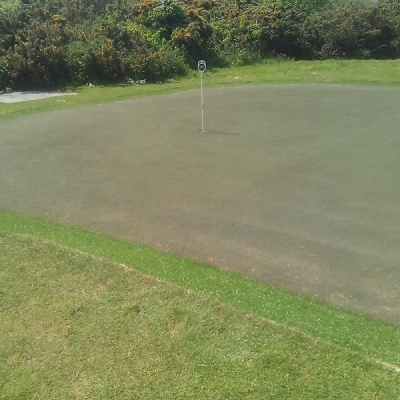 Why Nylon for Artificial Putting Greens? 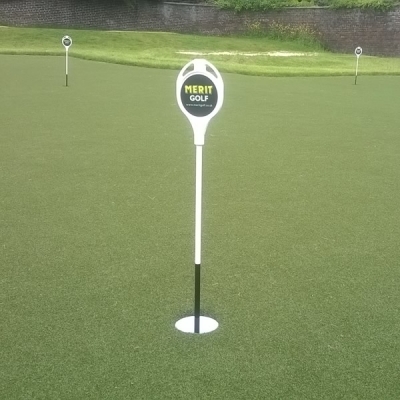 Sign-up for the latest Merit Golf Equipment and Products News direct to your inbox.